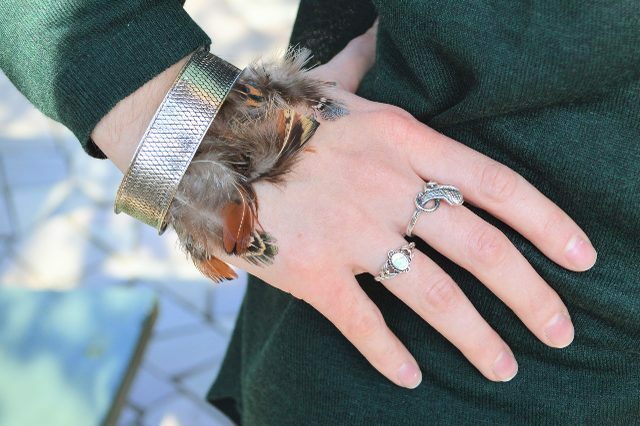 For a natural, bohemian look choose feathers in neutral colors, but if you wanna more edgy version, pick up feathers in a bright color such as turquoise or maroon. Let’s start! 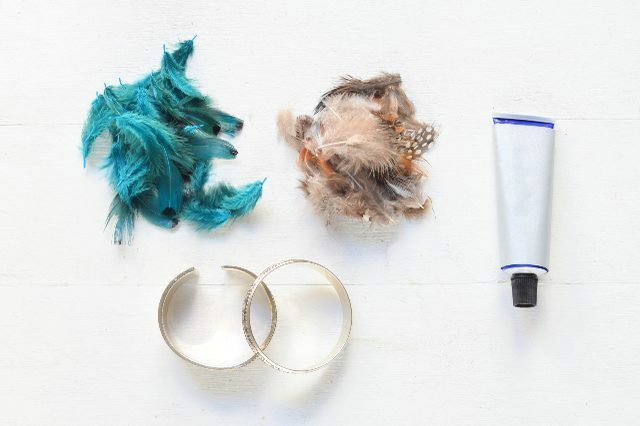 You’ll need craft feathers, metal bangle and jewelry glue. 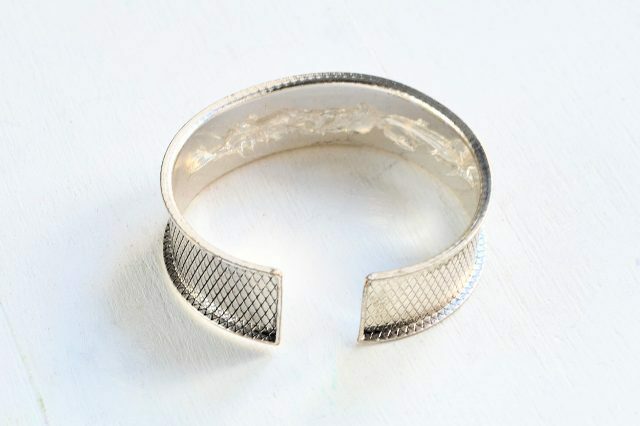 Line the inside of the bangle with glue. The amount of glue necessary depends on the number of feathers you want to use. 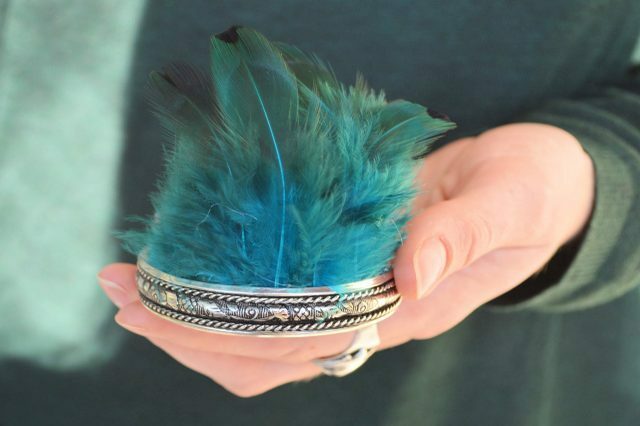 If you want to line the entire bracelet with feathers, apply glue along the entire bangle. Add the feathers on top of the glue. Remember, the “front” of each feather should be facing down. 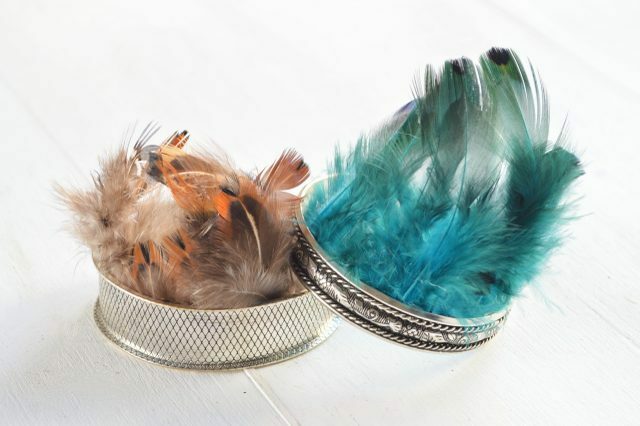 Gently press each feather into the glue to secure. 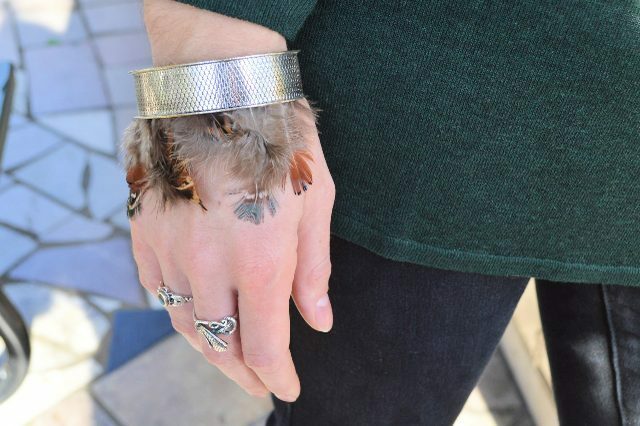 Let the bracelet dry in a well-ventilated area. 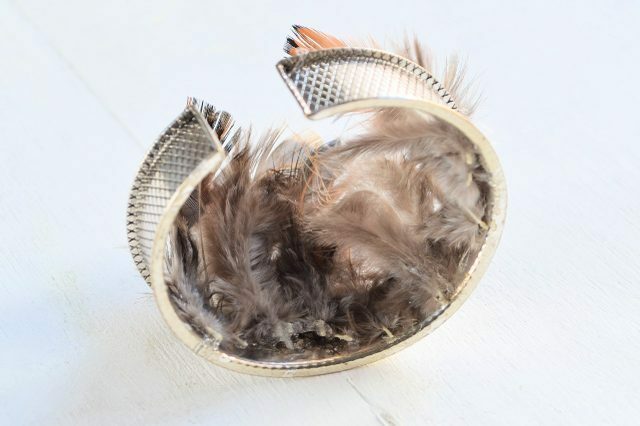 Once the glue is completely dry, your new bracelet is ready to wear!